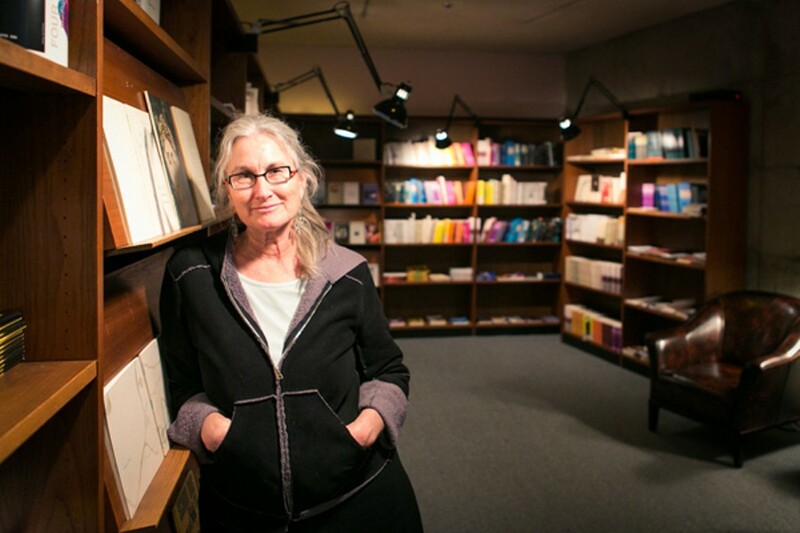 Stephen Loewinsohn Ramsay Bell Breslin says books have always felt like art to her. editors, said the press with faced with destroying the overstock of books or paying $60 a month to store them. Then, while going through a pile of books one day, Breslin couldn't help but admire the texture of the hardcovers, the smell of the pages, and the inclusive nature of the book spine. Kelsey Street Press may be releasing its first e-book later this year, but Breslin, like many bibliophiles, still has a thing for the physical presence of books.